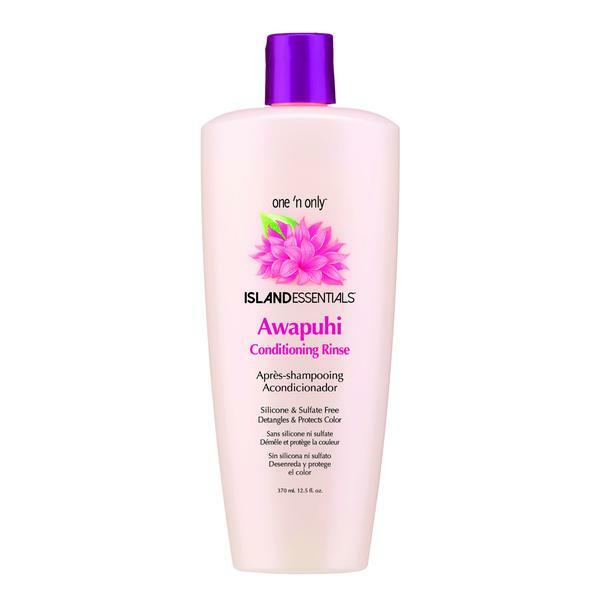 Style Source Magazine | Awapuhi Light Conditioning Rinse 12.5 oz. Home /	Solutions / Damaged/Split Ends / Awapuhi Light Conditioning Rinse 12.5 oz. Awapuhi Light Conditioning Rinse 12.5 oz. This silicone-free daily conditioning rinse smoothes and detangles hair while strengthening and protecting. Dull, weak hair is left moisturized and shining, with increased color protection.